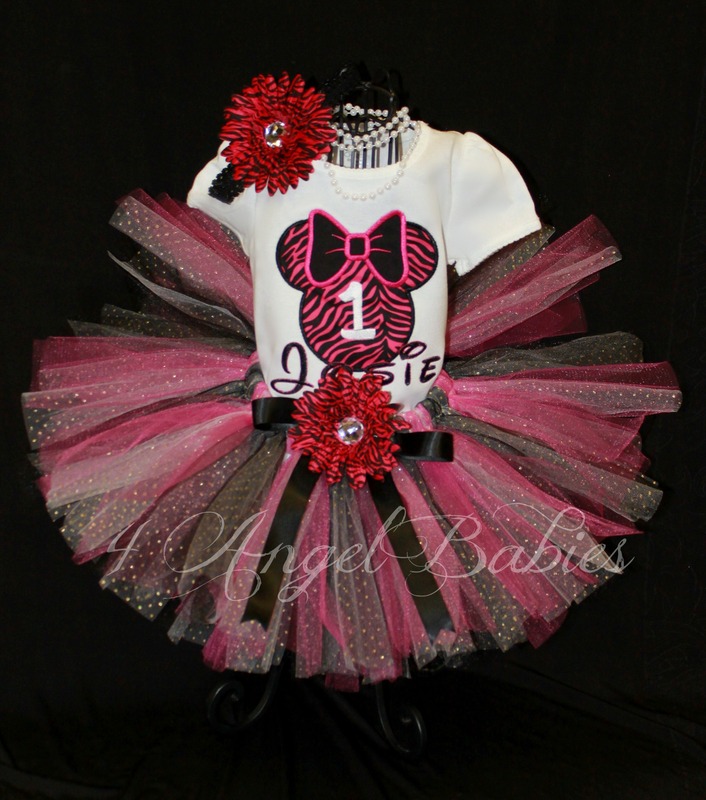 Mickey Mouse Clubhouse Boys or Girls Birthday Hat Red, Black - $24.95 : 4 Angel Babies, Custom Creations for the Angels in your life! 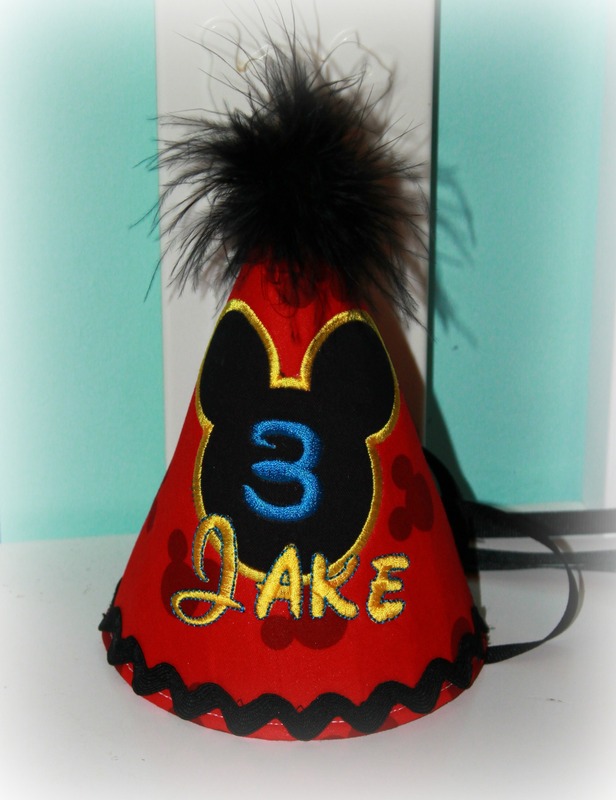 Add one of these adorable personalized girls or boys birthday Minnie or Micky Mouse Clubhouse inspired black, blue, yellow and red hats to your little ones wardrobe. 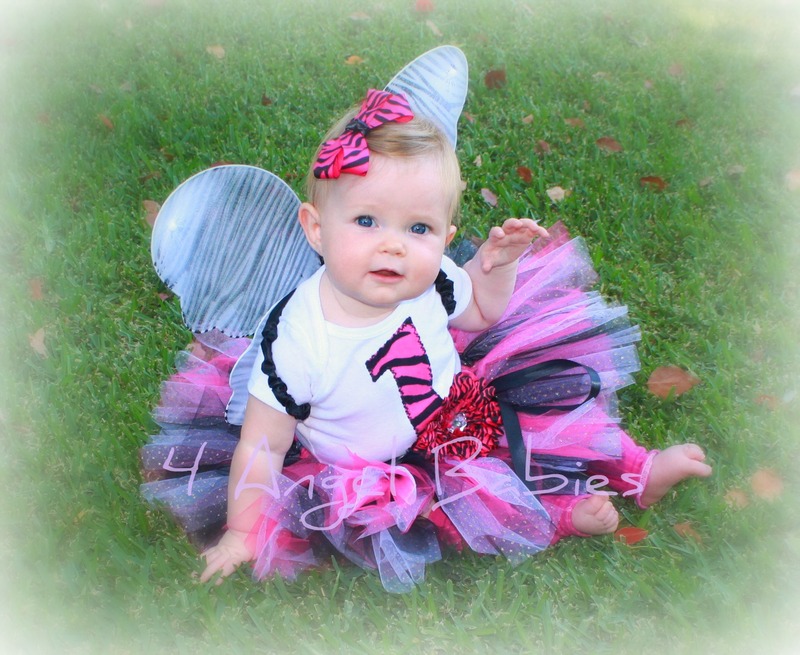 Perfect for parties, cake smash and photo shoots. They can be made to match any top or outfit in my shop. Hats are constructed of fabric and stabilizer (no cardboard here!) for a lasting keepsake. 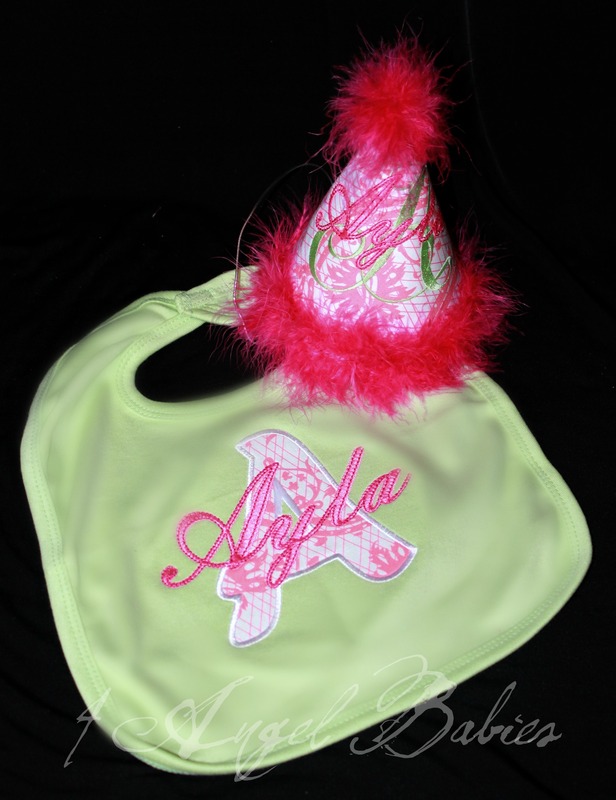 Personalize with name, number (optional) and color scheme/fabrics of choice. 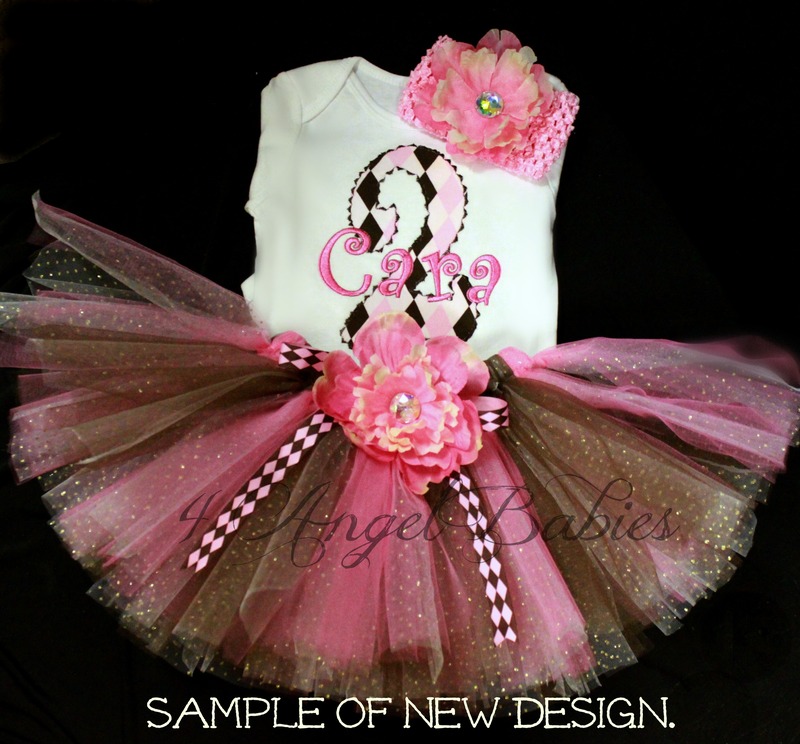 Fabrics and feather colors can be alternated or changed to match the colors for your special occasion. This is not a licensed Disney product. It is however, hand-crafted with licensed fabric. I am not affiliated with or sponsored by Disney Enterprises.